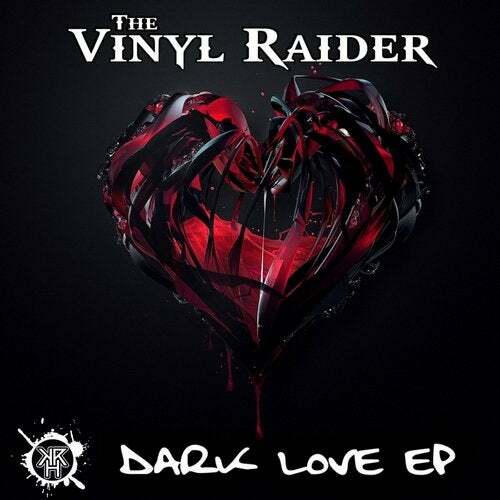 Its been a long time since the last ep from the vinylraider... But now he´s back with a massive EP. Stronger than ever !!!!!!! !